I love paper lanterns. 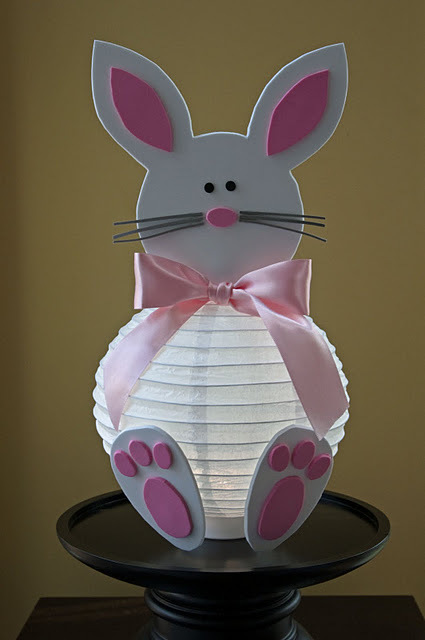 And I love all the ideas for dressing up paper lanterns for holidays. So you put those two facts together and this turkey lantern immediately made it into my top five favorite Thanksgiving decorations. He would make a really cute centerpiece for the kids table. 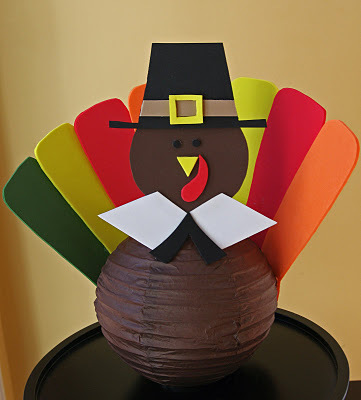 You can check out the turkey paper lantern over at Life in Wonderland. And she has a cute Easter bunny lantern too.